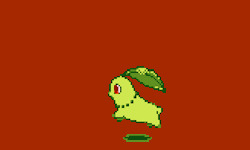 Ditto like Shaymin too. They need to rely on becoming another person just like any other Master of Disguise does. They should die in a fire. Dont go gentle into that good night. Rage, rage against the dying of the light. No 'mon is safe against the blight. Rage, rage against the dying of the light. My friends pitched in and bought me a sleeping flareon for my birthday!!!!!!!!!!! I couldn't find one when I was in Japan because they were sold out in all 5 Pokemon Centers I visited. 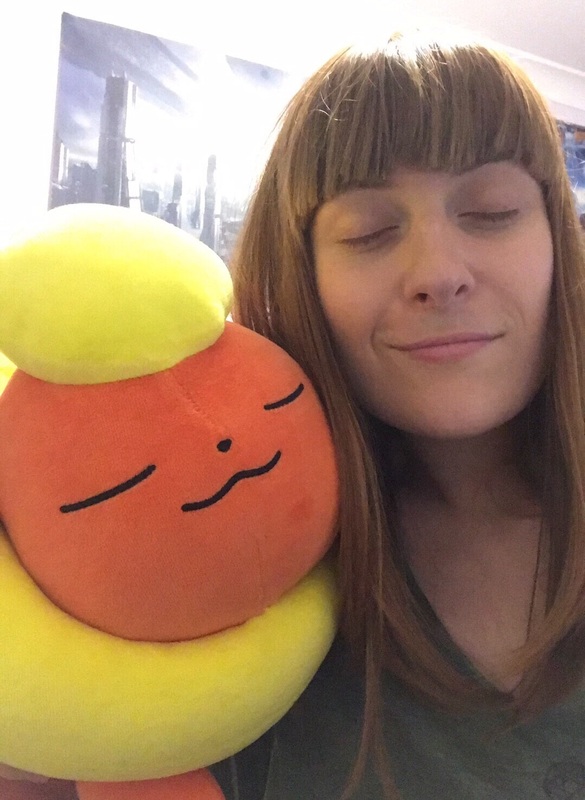 So one of my friends sourced this guy who goes to PCs in Japan and gets specific goods for people who request them and he finally found a sleeping flareon and now it's my new plush baby! Haha, nice! It looks amazing! Whenever you need something Pokémon related. I turn to Pokevault. The guy that runs it is really very helpful and even says you can contact him if you’re looking for something specific. Be careful though! 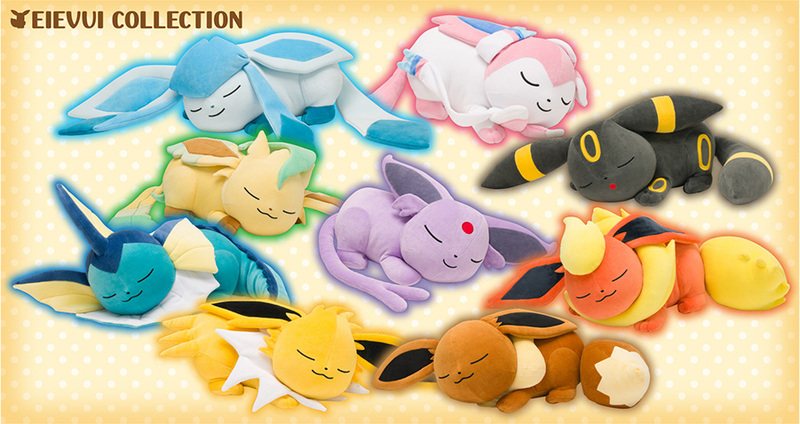 These large sleeping Pokemon are like dust magnets. The Sleeping Pikachu I got Gemma and myself too. Mine had a hard time staying clean from dust. Oh nice! I have no idea where my pal got it, though it coulda been through that person! Who knows haha.